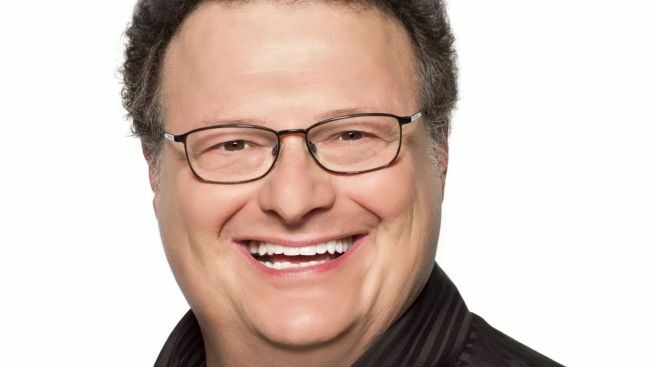 Wayne Knight Dons Santa Suit for "Elf"
"Seinfeld" alum Wayne Knight is Santa in the return of Broadway's "Elf"
Santa Claus is coming to town, and he looks just like ... Newman. Producers of the holiday musical “Elf” say “Seinfeld” star Wayne Knight will star as Santa in the return of the musical “Elf,” which begins performances Nov. 9 at the Al Hirschfeld Theatre. Tony-winner Beth Leavel (“The Drowsy Chaperone”) will again play Emily in “Elf,” as she did during the 2010 production. Casting for the central role of Buddy the Elf has not been finalized. Casey Nicholaw (“The Book of Mormon,” “The Drowsy Chaperone”) is director and choreographer. “Elf” is based on the 2003 film starring Will Ferrell. It's one of three holiday musicals slated for Broadway stages this season. Another holiday musical, “A Christmas Story!” is by the same creative team behind Second Stage’s recent “Dogfight,” and “Dr. Seuss’ How the Grinch Stole Christmas,” at the Theater at Madison Square Garden. “Elf” will run through Jan. 6. Tickets, priced from $49 to $160, are on sale now via Telecharge.com. Here is a spirited video from the 2010 “Broadway on Broadway” outdoor concert, with Kelsey Grammer introducing Leavel, who performs “There Is a Santa Claus,” from the musical.